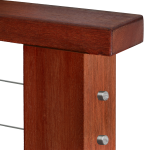 Archives for: "Wood Railing Systems"
Below are our Ipe, Batu, & Western Red Cedar posts and top rails. For ordering advice and assistance, contact us any time at 855-820-8439. 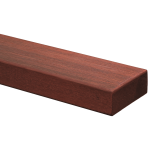 Wood is a classic choice when it comes to railing systems thanks to its vibrant colors and rich textures. 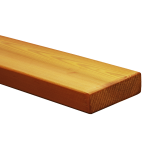 It’s especially compatible with wood decking and flooring, creating a seamlessly rustic area. 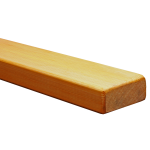 There can be maintenance issues with wood railings, however, as they often require regular sealing, staining, and cleaning. 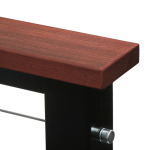 As a company committed to low-maintenance, quality railing systems, we only offer the strongest and most resilient wood options. 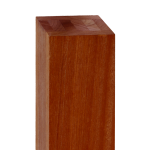 Currently, we offer three wood species: Ipe, Batu, & Western Red Cedar. 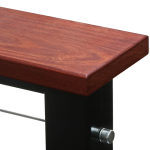 Ipe wood, which is also referred to as Brazilian Walnut or Ironwood. 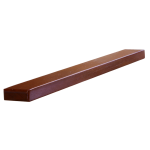 It’s as strong as it is beautifully exotic and is the perfect statement for a bold railing. 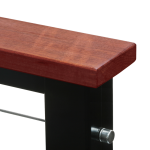 Learn more about Ipe on our IPE INFORMATION PAGE or this blog post ABOUT IPE WOOD. 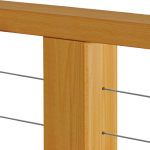 You can also see completed Ipe cable railing systems in our GALLERY, along with other completed railing systems utilizing different materials. 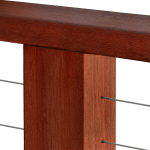 Don’t forget the appropriate FITTINGS and your desired CABLE INFILL to complete your railing system. 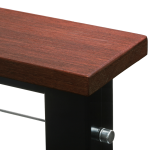 If you’re more interested in a metal frame, or mixing metal with wood, see our ALUMINUM, ROUND STAINLESS, and SQUARE STAINLESS posts and top rail components.